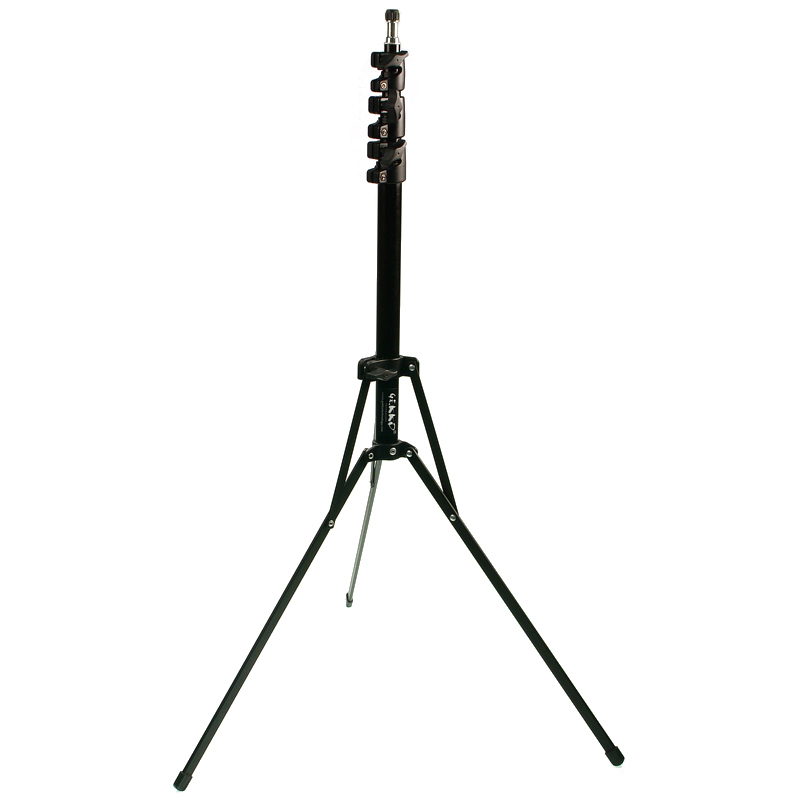 The Small stand is a lightweight but robust option if you want to rig a small fixture. We carry the Manfrotto 5001B stand , the Dedo Nano stand and the Gekko small stand. These stands are between 48cm – 54cm closed, they extend to a maximum height of 180cm – 213cm. Weighing between 1-1.5kg, they’ll support a fixture weighing up to 1.5kg, so they’re very portable. We always recommend you use sandbags with your small stand for your safety. Quick bit of maths please: required Please check your adding up. Total of 7 + 3 please. thanks for forwarding on information about the Small Stand.